Paul Mortimer knew Gareth Southgate before he had even played for England, never mind managed the side. Mortimer arrived at Palace in 1991 after an unsuccessful spell at Aston Villa and found there a 21-year-old Southgate who already had a serious reputation. 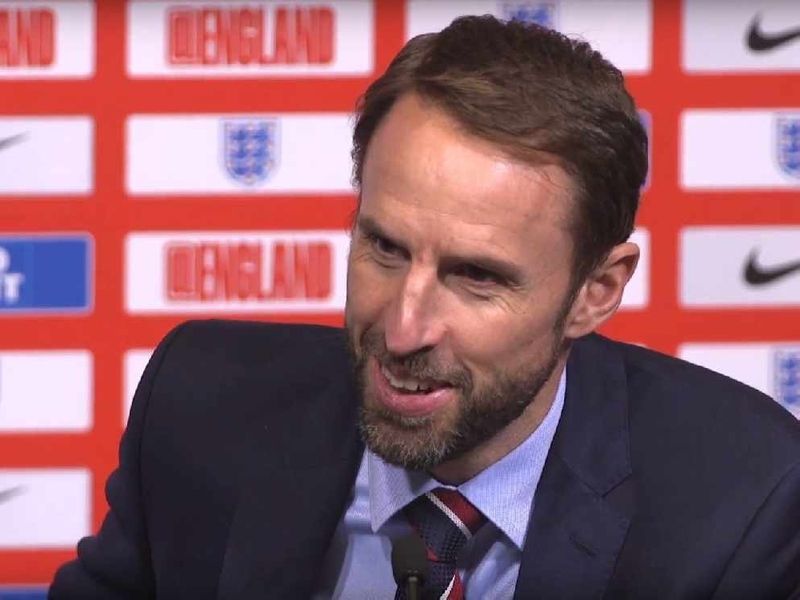 And in the wake of a remarkable 2018 for the national team under the former defender's tutelage, Mortimer has revealed one day when Southgate's seriousness was too much for his team-mates during a session with a psychology guru. "We had a guy come in who was a specialist on performance and getting to our emotions. We were sitting in the dressing room before a game and they wheel this guy in," Mortimer said on Ian Stone's Comedy Breakfast (weekdays 6.30am-10.30am). "He's blind and he's called Wally. He's supposed to be able to put us in the right mental state. Everyone is saying 'what the hell is going on here?'. "He starts and he says 'touch the wall, touch the floor' and he goes through all these things. We're all thinking that we need to get this done quickly and at then end, he asks if everyone is fine and we all say 'yeah, sure' - except Gareth. "He says 'no I'm not fine, I need to do it again'. That's him. He's just honest and straightforward. "Just lie Gareth! He was saying 'no, it didn't work for me, I need it explained to me'."